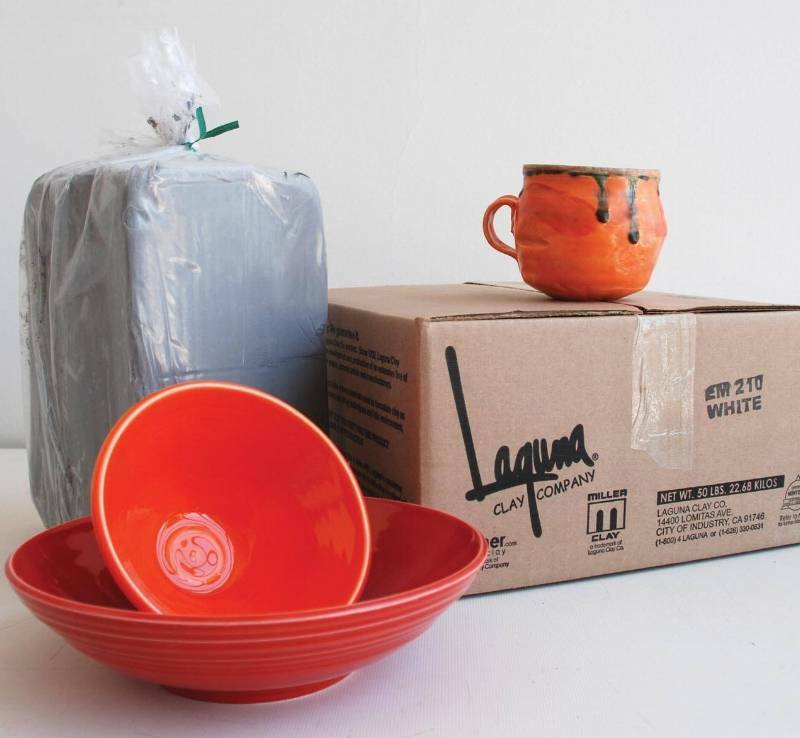 Laguna Clay Company's history is deeply rooted in clay. Jon Brooks, the company's former president, learned the science of clay and glaze chemistry from his geologist father who developed several of the mines from which Laguna's raw materials are still mined today. Jon combined this scientific education with two other critical ingredients - a love for clay which he gleaned from his mother and father who were prominent Laguna Beach, California potters in the 1960's and 1970's, and Jon's own passion for business. Laguna Clay had its inception in 1976. We stock some cone 5 and 10 clays, any other clay is available either wet or dry and can be ordered freight free from New Mexico clay on our next truckload every 5 weeks. Anywhere in the US even Guam, Puerto Rico, Alaska and Hawaii!